WKatana amps offer a commanding range of gig-worthy tones that gracefully slice through any band scenario. They excel for home playing, with a uniquely efficient design and innovative Power Control that provides inspiring sound and response at low volumes. 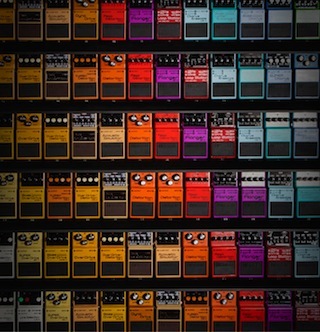 In addition, the Katana line includes integrated access to a huge range of BOSS effects, which are customizable using the free BOSS Tone Studio editor software. And with the amp’s powerful Tone Setting memories, you can store your favorite amp channel setups and effects combinations for instant recall. We stock the TransTube, VYPYR™, and 6505 Series amps, along with the MAX Series bass amps. We can also special order Peavey amps. 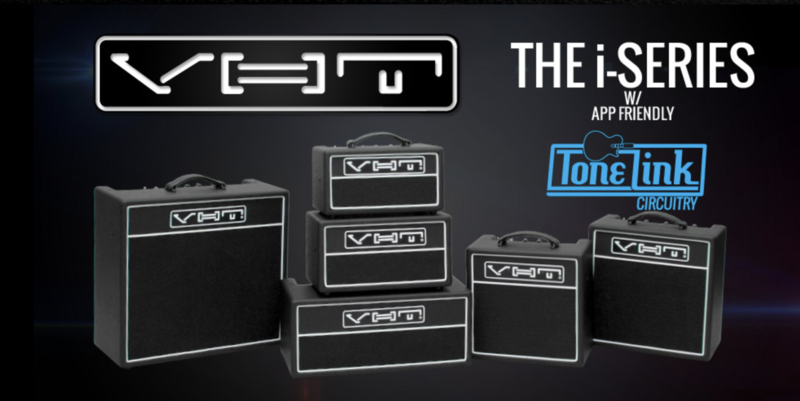 We now carry the VHT line of guitar amps. Stop by the store and try out these great sounding and affordable guitar amps. We carry a large selection of Boss effects pedals to help shape your sound. We also stock effects pedals from Ibanez, Electro-Harmonix, Cry Baby & TC electronic.